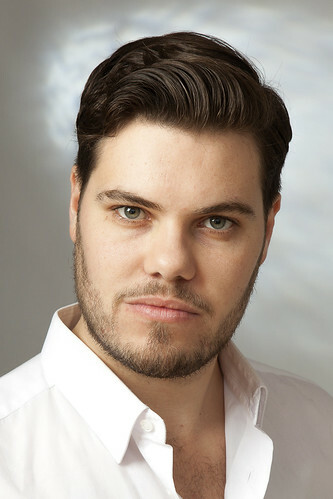 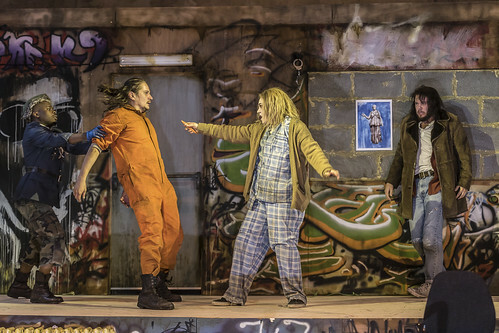 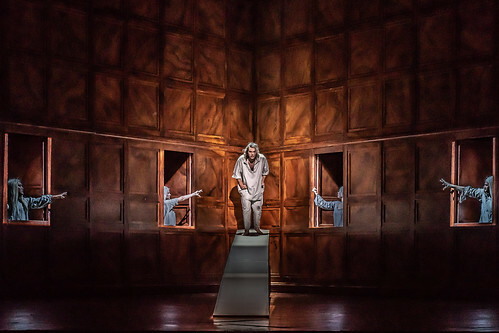 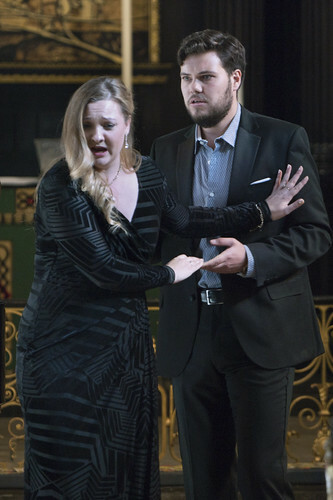 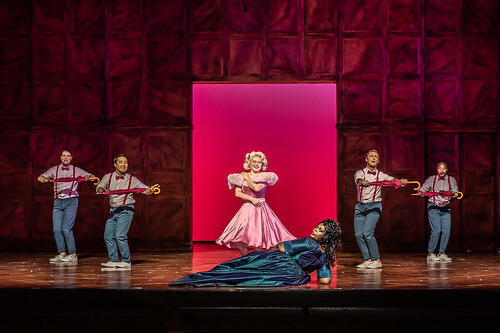 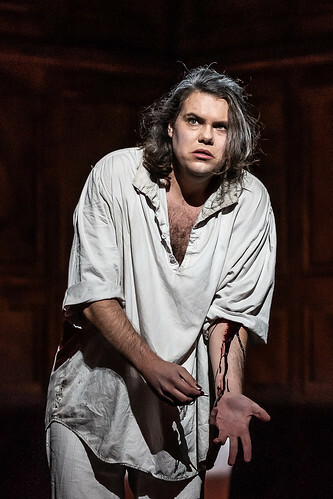 New Zealand tenor Thomas Atkins was a Royal Opera Jette Parker Young Artist 2016–18, singing Pilade (Oreste), Faninal’s Major-Domo (Der Rosenkavalier), Poisson (Adriana Lecouvreur), Roderigo (Otello), First Armed Man (Die Zauberflöte), Don José (La Tragédie de Carmen), Teacher (Lady Macbeth of Mtsensk) and Second Noble of Brabant (Lohengrin), and appearing in recital at the Théâtre du Châtelet. 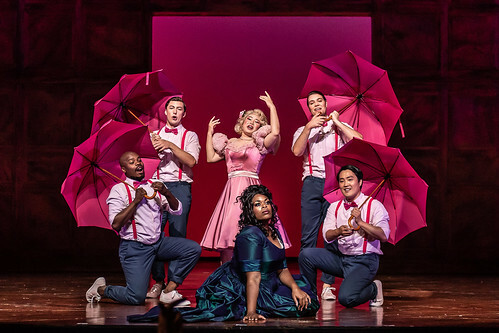 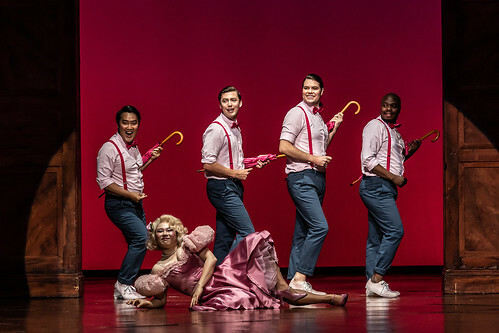 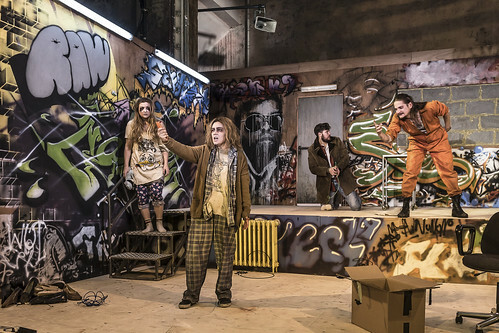 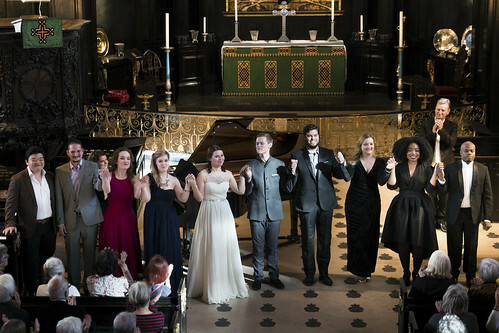 Atkins studied at the New Zealand School of Music and the Guildhall School of Music and Drama, supported by the New Zealand Arts Foundation Patronage Award and the Kiri Te Kanawa Foundation. 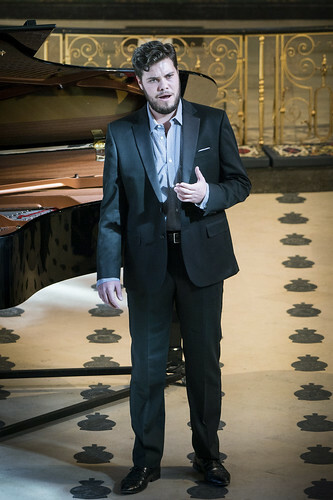 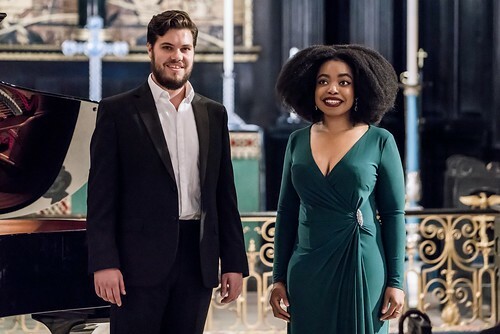 His awards include the GSMD Award and the Sheila Prior Prize, Phoebe Patrick Award and Vianden International Summer School Award in the IFAC Australian Singing Competition. 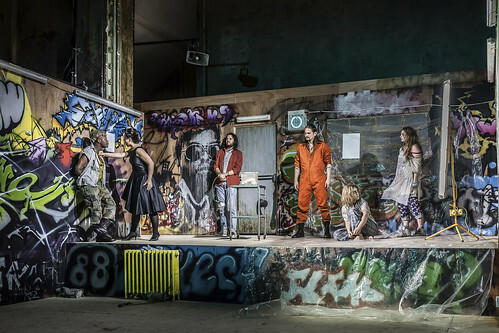 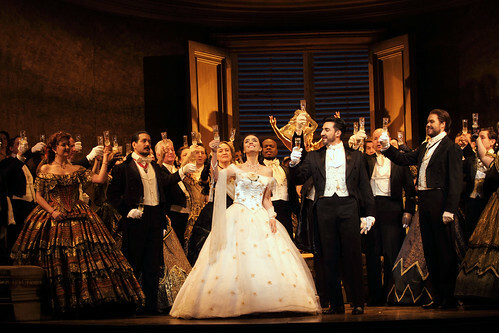 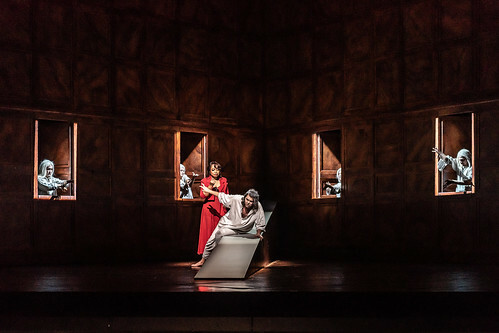 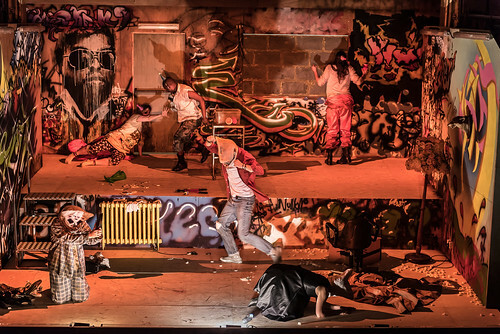 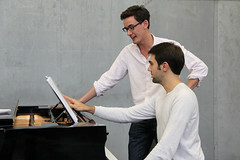 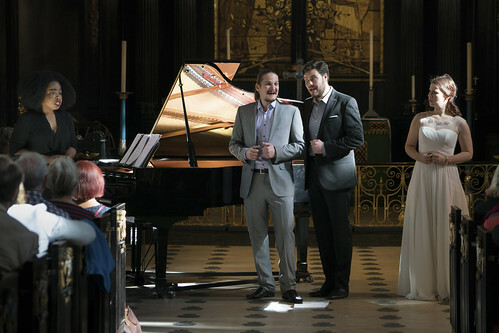 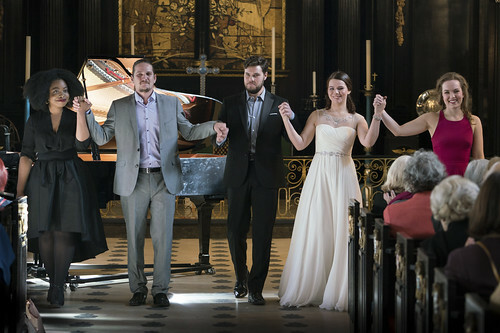 Operatic engagements include tenor solo (Anamchara – Songs of Friendship) for Scottish Opera, Pinkerton (Madama Butterfly) for Grimeborn Festival and Bury Court Opera, Lampwick (The Adventures of Pinocchio) for Cambridge Philharmonic Society, Ferrando (Così fan tutte) and Oronte (Alcina) for Opera in a Days Bay Garden, Don José (Carmen) for New Zealand Choral Federation and appearances with Nelson Opera in the Park. 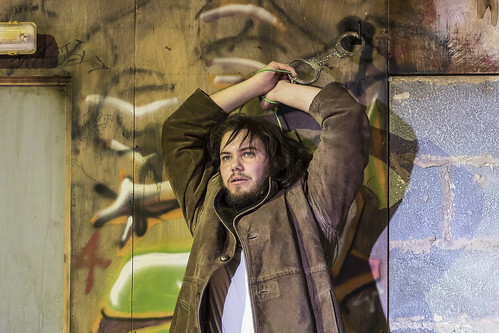 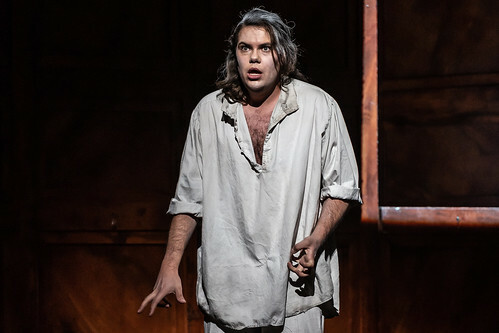 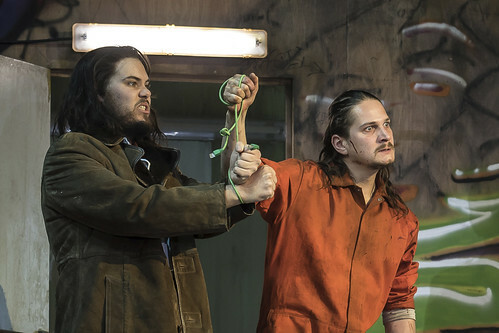 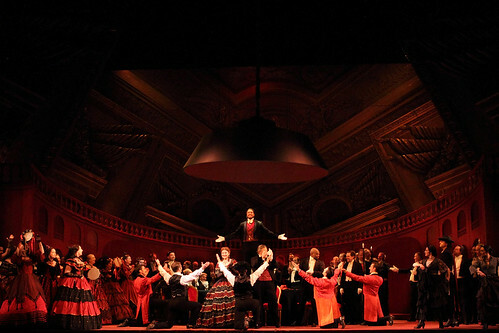 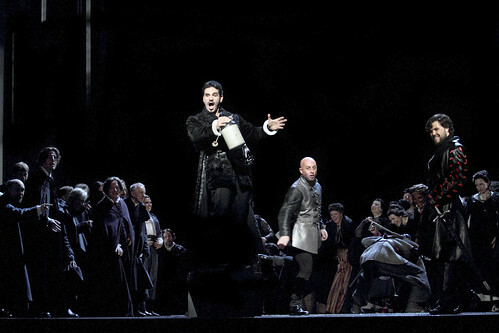 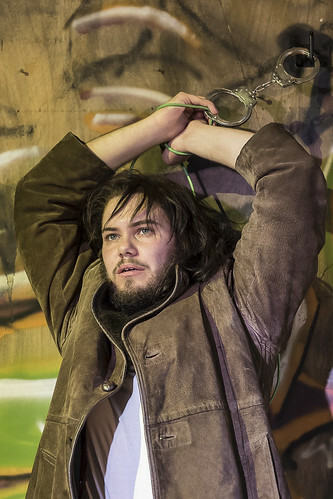 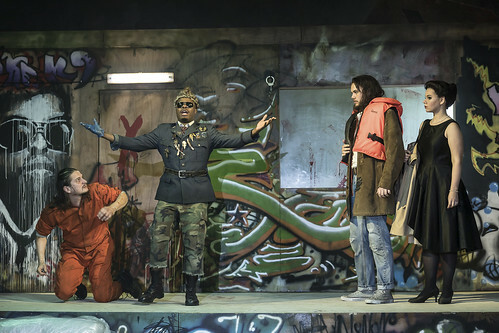 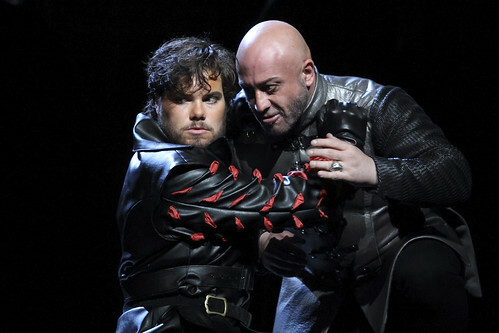 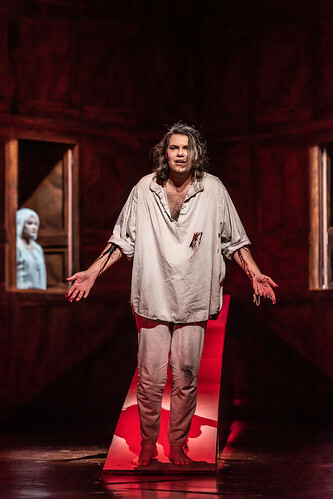 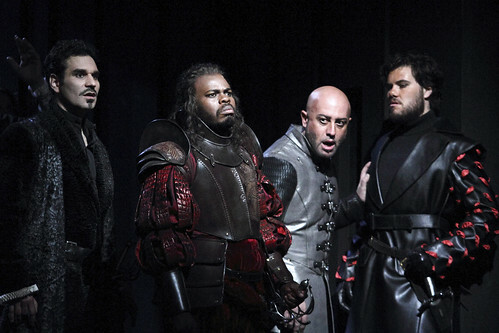 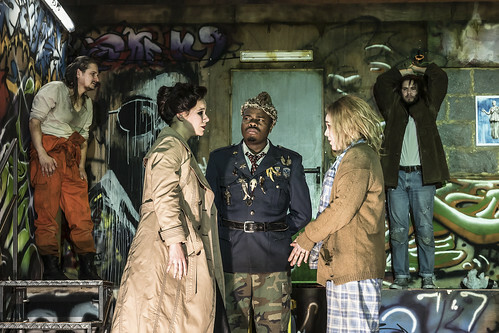 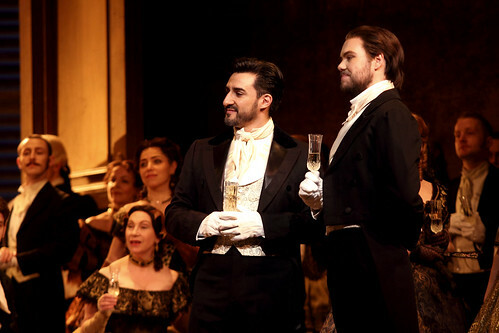 In 2018 he made a role debut with New Zealand Opera as Rodolfo (La bohème).